Well who read our history of Groundhog Day yesterday? If you missed it- you can catch up here. Before there was a Groundhog Day, Romans used hedgehogs to help predict the weather. 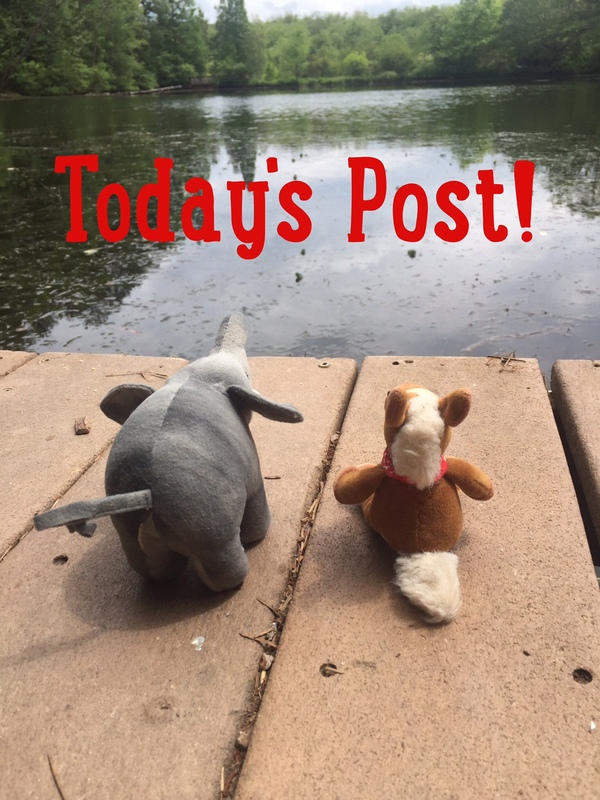 We thought because of this history we’d talk about hedgehogs today! 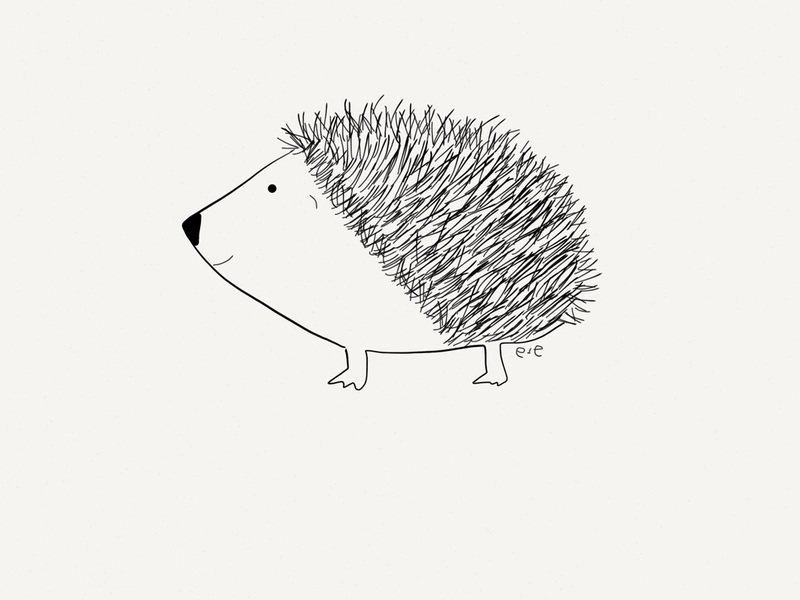 Learn some facts and download a hedgehog coloring sheet! 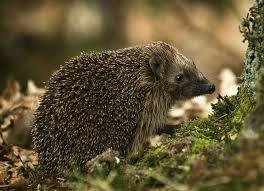 Hedgehogs are found throughout parts of Europe, Asia and Africa. 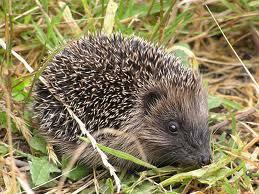 Hedgehogs route in grasses, bushes and hedges in search of their favorite prey- insects and grubs. They often make a grunting noise while routing around for their prey. Hedgehogs have an excellent sense of smell and hearing. They are covered in spines that are made up of the protein keratin. The spines are semi-hollow. Hedgehogs have around 7,000 spines. Hedgehogs ball up when threatened. 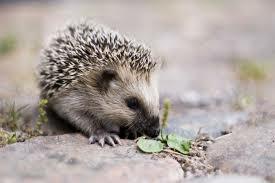 Hedgehogs hibernate in colder climates and rest during hot, dry seasons in hotter climates. We love hedgehogs for so many reasons! Many people love to have them around their gardens because they eat insects that can destroy their foliage. We know we would love to have one in our garden! I have a hedgehog stuffed toy. He also grunts when I bite him. I love those guys!